If you really want to make a good effort to go paperless then have a look at Evernote. 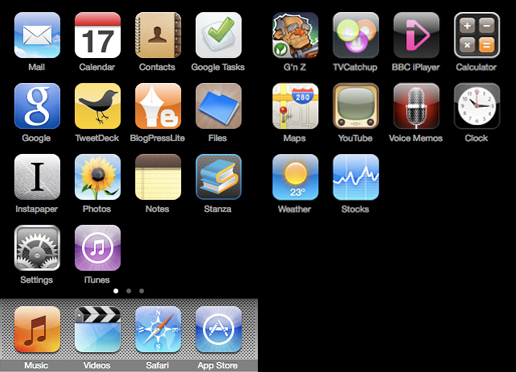 Desktop, cloud and iPhone integration. And it's free. Thanks for the recommendation, you are the second person to do so. I have used the desktop and cloud apps before but did not make as much use of it as I thought I would but I might give it another go and try out the iPod app. Thanks for taking the time to comment. Have a good weekend!